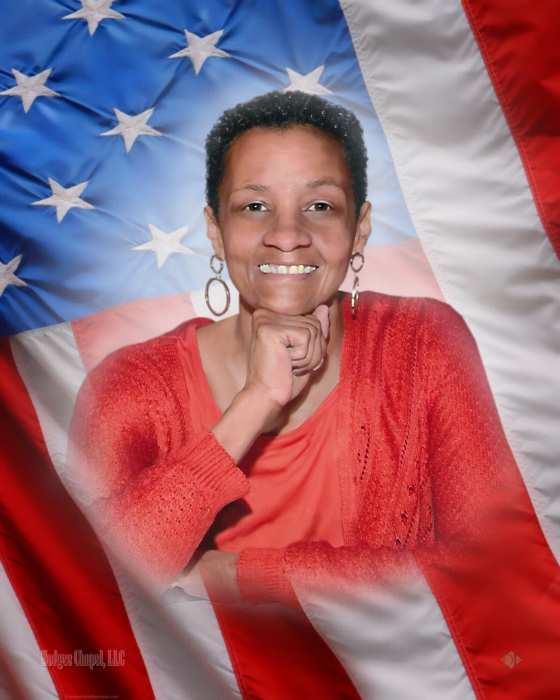 She served in the Army for 15 years and is survived by her son, Tevin-Antwan Scott; her mom, Delores J. Scott and her sisters Charmie, Alexis-Alfreda and Aretha Scott. Visitation will be held on Tuesday, Oct 16, 2018 at Hodge's Funeral Chapel from 9 am until the 1030 am funeral hour. Interment will follow at the Alabama Memorial Cemetery at Spanish Fort. Pastor Joe Johnson, officiating.